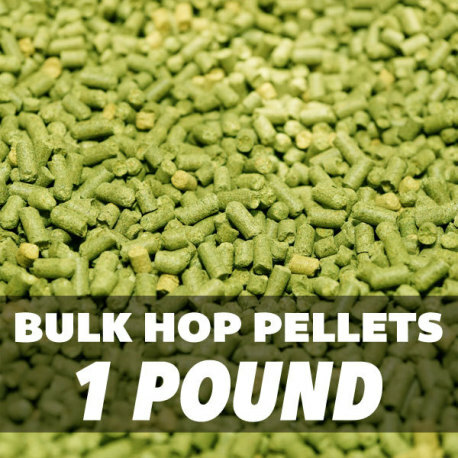 Citra Hop Pellets by the pound. 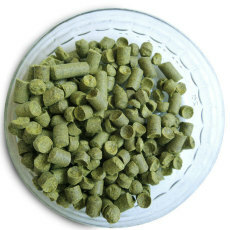 Citra Hop Pellets - 1 oz. 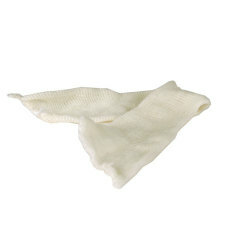 They come in a bag. The smell good, taste better. This pound of Citra arrived fast, fresh, and very well packaged. Love to dry hop with Citra!